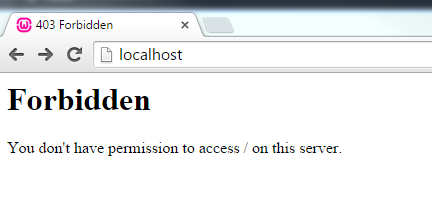 Chrome not loading page from “Localhost” WAMP server. 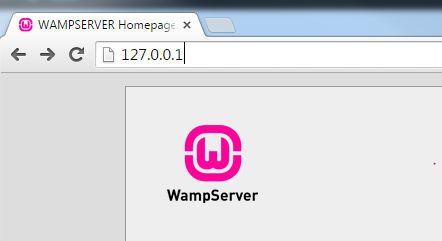 I was testing a local site in WAMP and wanted to see how it looked in Chrome. I went to the following address and the page said I didn’t have permission. I tried using the loopback IP address of 127.0.0.1, and it worked. Don’t know if this is isolated to WAMP or not. I needed a page to have a table. I tried to work it out with just a few divs and CSS; however, it proved to be a hassle. I found the following link that worked out just wonderfully. Tech Chris called Vipre Business technical support today. They confirmed this was a false positive. The resolution for this is to update the virus definitions.